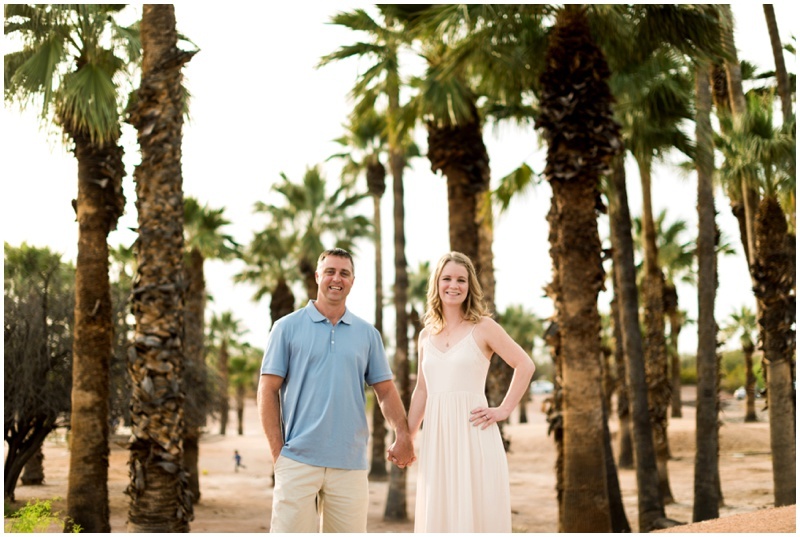 Katie + Will's Papago Park Engagement Session was a blast! 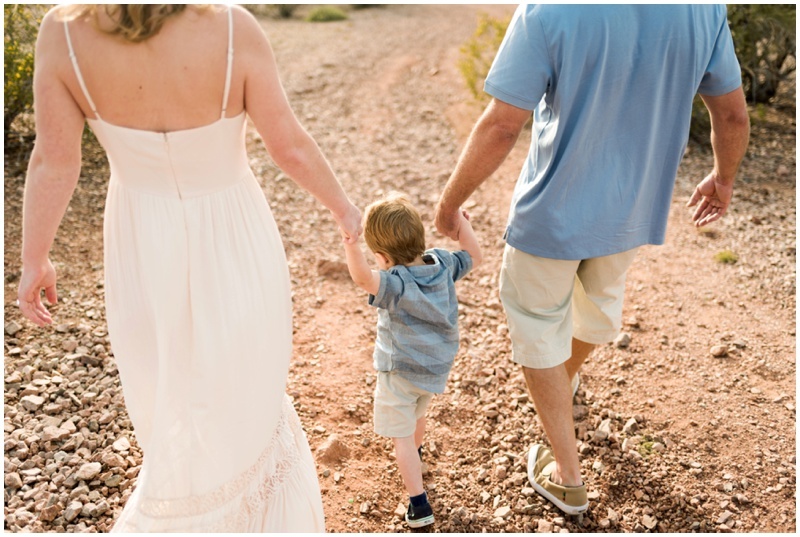 We included their son Gavin and I love that we got to include him in some of their photos. 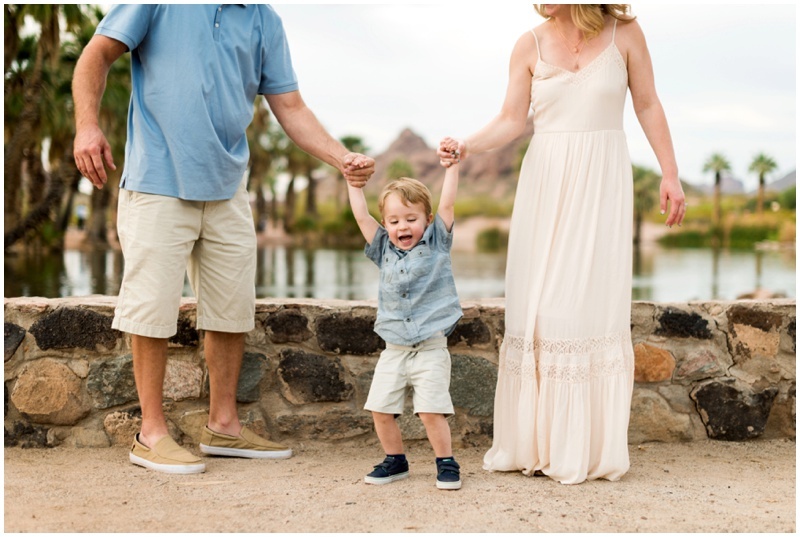 He was such a sweetie and loved exploring Papago Park...he was a huge fan of the water :) Papago Park is one of my favorite spots to shoot because it is huge! I can go there 10+ times and never shoot in the same spot. It's very versatile too. You can get the beautiful desert, palm trees and water, and mountains! We had a beautiful overcast sky that made for beautiful light andKatie + Will were up for anything.